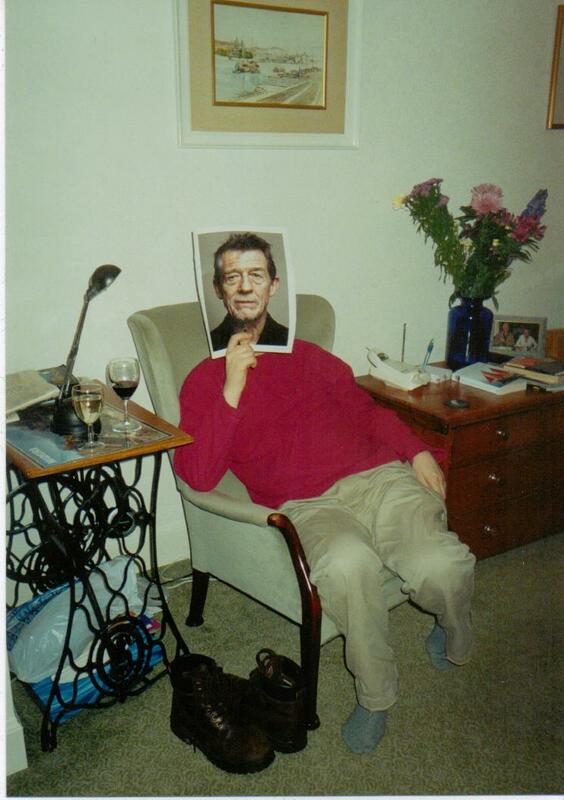 My John Hurt impersonation wins prizes. But for some reason I have to take my boots off to do it. Meanwhile, I have a new article up at The Chiseler that’s (gasp!) non-film-related. But for anybody who loves language, and filth, it’s a must.